We offer a high quality installation service of double glazed windows and doors to homeowners in Uckfield, East Grinstead, Haywards Heath, Heathfield, Tunbridge Wells, Tonbridge, Brighton, Crowborough, Horsham, Redhill, Reigate, Hailsham, Crawley, Lewes, Seaford, Newhaven, Hastings, Eastbourne, Hove, Shoreham, Bexhill – East Sussex, West Sussex, Kent & Surrey. Competitive prices, super fast installation and an unrivalled choice of double glazing. Why go anywhere else? Established in 1989, Britannic Windows has been an installer of high quality double glazing for many years. We have provided many homeowners across the South East with high quality windows and doors. Our quality double glazing service delivers to companies across the UK, including Brighton, Tonbridge, Surrey and Redhill. 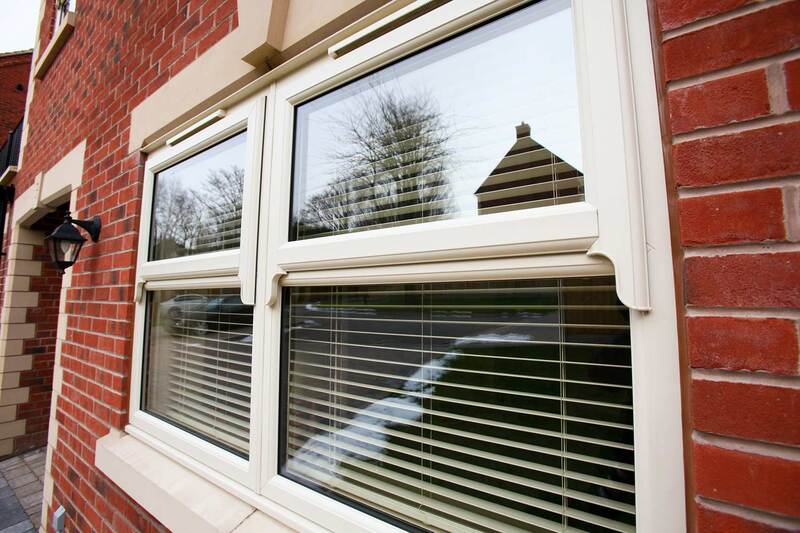 Our double glazing installations are undertaken by professional, reliable and efficient fitters. This not only makes your home improvement experience stress-free, it also ensures your new double glazing performs to the best of its ability. We offer a one-stop service for all your home improvement needs. Our extensive product range and outstanding service allows us to enhance your home to the highest standards in no time at all. All our double glazed windows and doors are competitively priced and exceptional quality, all the time. We provide a reliable installation service to all homeowners. We are confident we can meet the needs of your budget, tastes and preferences. 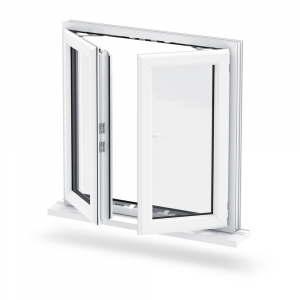 We offer highly acclaimed, British designed and fabricated six-chambered Liniar window and door systems. 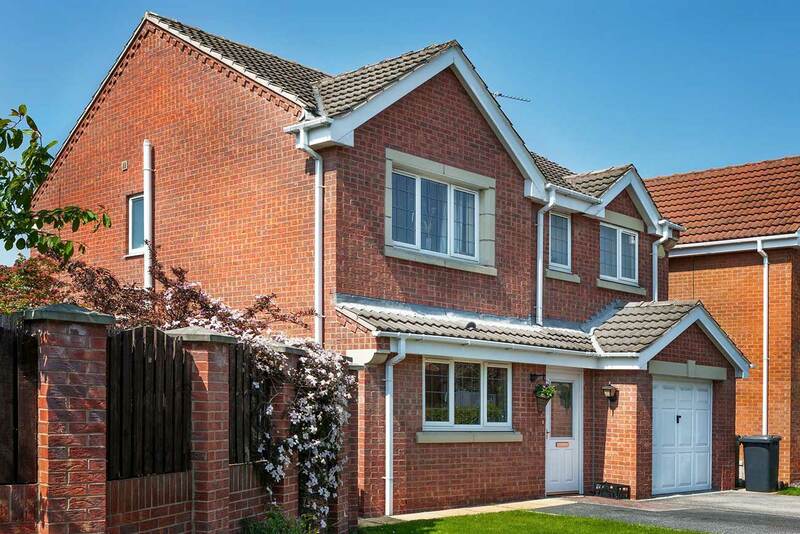 Market leading Swish Building Products which include fascias, soffits and trims – with a 20 year extended guarantee. Superior Floplast rainwater system from the country’s biggest producer. 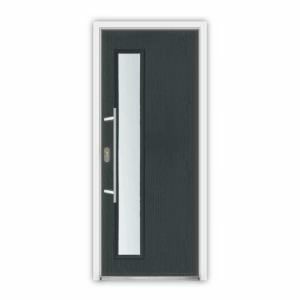 Highly specified Extreme Door composite doors. A choice of high quality K2 or Ultraframe conservatory roof systems. To ensure quality that lasts, all of our aluminium products from Origin are accompanied by a 20 year guarantee. This means that will not warp, rot or discolour over time and they will maintain unbeatable performance for many years. The Origin range allows you to enhance your home with an addition that is set to last. We ensure a high quality and expert service, every step of the way. Our expert staff are highly experienced having predominately worked in the uPVC supply industry. Our customer’s needs are our highest priority and our team will always strive to ensure you get a service that is of the utmost quality. There is no need to settle for less with Britannic Windows. Having built an enviable reputation for our personable, reliable and cost-effective services, you can only expect a quick and efficient service when you choose Britannic Windows. Whether you are looking for great prices or the latest energy saving profiles, we have the right products and designs to set your home apart. 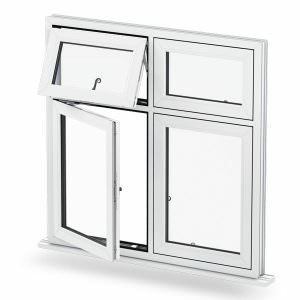 We offer a wide range premium double glazing products. Our company has many years of experience working in the double glazing industry and have built long lasting relationships with leading supply partners. We offer quality uPVC windows, doors and conservatories from leading manufacturers: Liniar, Rehau, Ultraframe, R9 and AlUK. Our established relationships with these high quality uPVC and aluminium suppliers means we can provide you with exceptional quality, every time. It’s never been easier to enjoy high quality double glazing at exceptionally competitive prices. Simply visit our contact form to speak to a member of our team. Alternatively, you can get in touch with us via our online quoting engine to get a free, instant and competitive conservatory roof or aluminium bi-fold door quote. 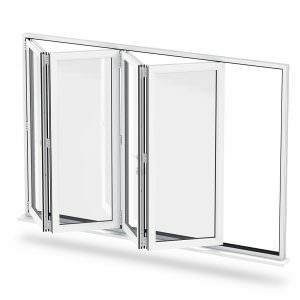 If you are looking for an extensive range of architectural double glazing, head over to our sister company, Bi-Folding Doors Sussex, for aluminium and composite double glazing in Uckfield. We guarantee outstanding service with our certified team. View our certificates below.